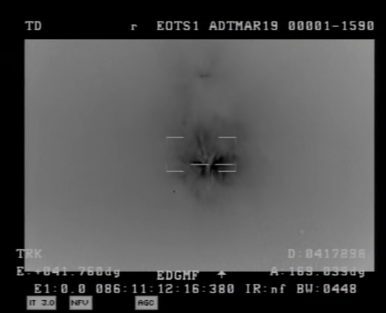 Indian Prime Minister Narendra Modi announced that the country’s Defence Research and Development Organisation had successfully used a new type of interceptor to demolish an Indian target satellite 300km (186 miles) above the Earth’s surface. China’s test in 2007 was met with a widespread outcry from the global civilian spacefaring community. That year, the People’s Liberation Army had used an experimental direct ascent interceptor to destroy the Fengyun-1C satellite at an altitude of more than 800km above the Earth’s surface.